Observation - Bracken - UK and Ireland. Description: Large robust fern with tripinnate-multipart fronds. 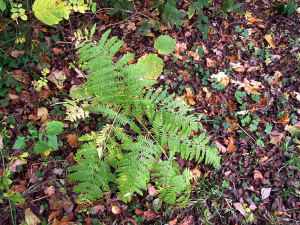 Large robust fern with tripinnate-multipart fronds.